Planning is well underway on the three projects that were identified as Stage 1 projects coming out of Triabunna Tomorrow. 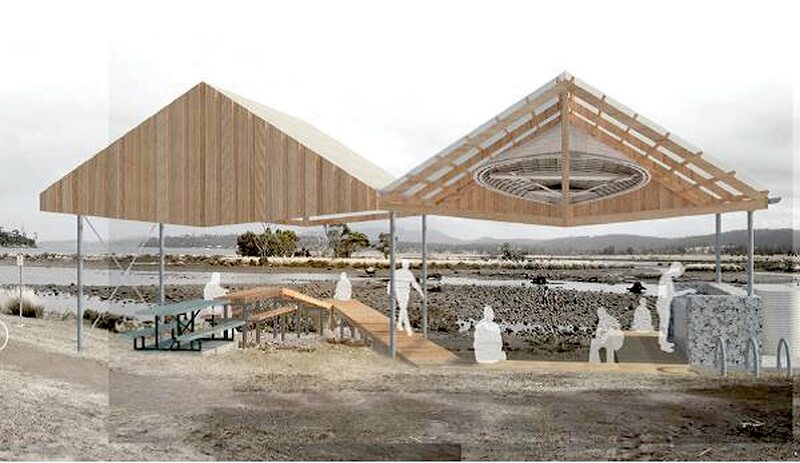 The community of Triabunna and Orford will remember well the work that was done by the Monash and UTAS students to come up with design ideas for reinvigorating the town. The final report was presented to the community in January this year and since this time the project team has been working hard behind the scenes to refine these three projects into plans that can be costed and built. Plans are in place to commence building at least one of the projects before the end of the year.